interior designer and Oscar-winning set and costume designer. 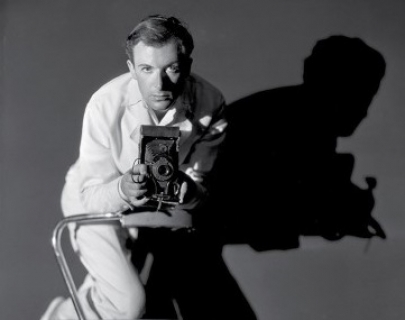 Throughout his incredible 70-year career, Beaton photographed some of the biggest stars and was the favoured photographer for the Royal Family for over four decades. Using archive interviews and readings of Beaton’s diaries by Rupert Everett, Love, Cecil provides unparalleled insight into a fascinating life.